SAS Welding Services are a steel supplier and can supply metals for a variety of uses. 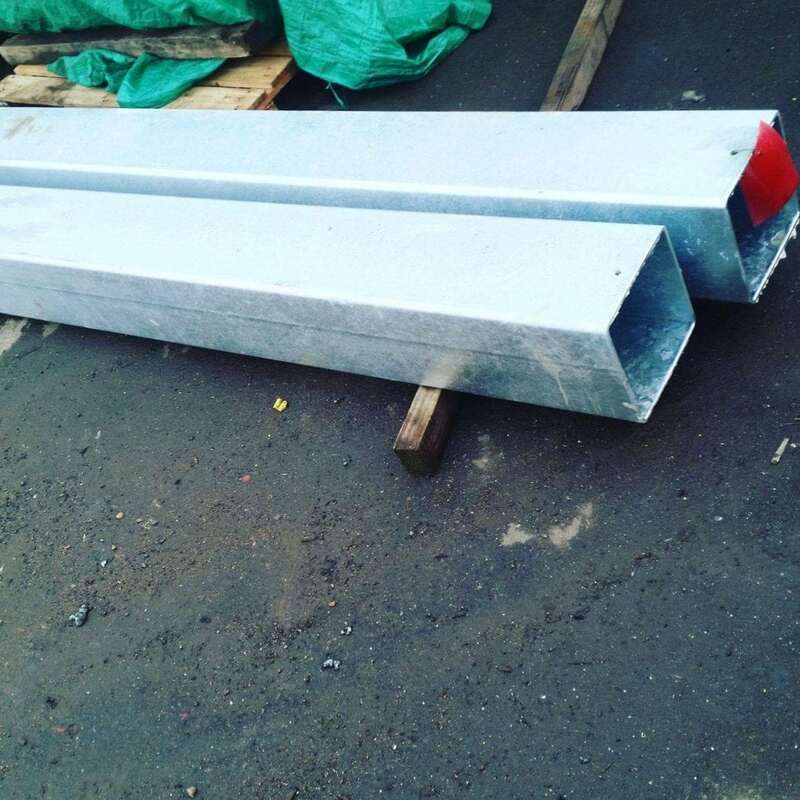 We have Steels ready to be delivered straight to site. This recent example was for a local builder in Street, Somerset. 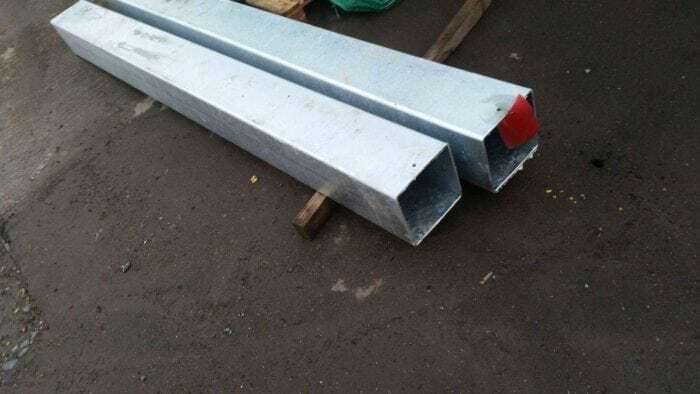 These 200×200 SHS have a galvanised finish. We can supply with a painted finish also. SAS supply ferrous and non-ferrous metals, stock lengths or we can cut to your required length. For all quotes please contact us we are reasonably priced and provide good customer service, servicing the Somerset area and beyond.